We all are curious to a degree whether or not we are susceptible to certain diseases or cancers genetically. There are a few different ways for us to determine that. 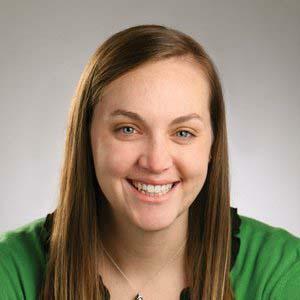 Dr. Cassie Hajek is a medical geneticist with Sanford Health's Imagenetics. Cornelius Boerkoel, M.D., PhD., leads Sanford's Imagenetics research program. He joins us for a conversation about inter-generational trauma and scientific efforts to understand the role stress plays in expressions of genetic instructions. Kurt Griffin, director of clinical trials for The Sanford Project discusses the T-Rex Study, a phase 2 clinical trial has completed enrollment of 110 children with type 1 diabetes. The study uses the patient’s own T cells to help the body fight type 1 diabetes. Patients are followed for two years. 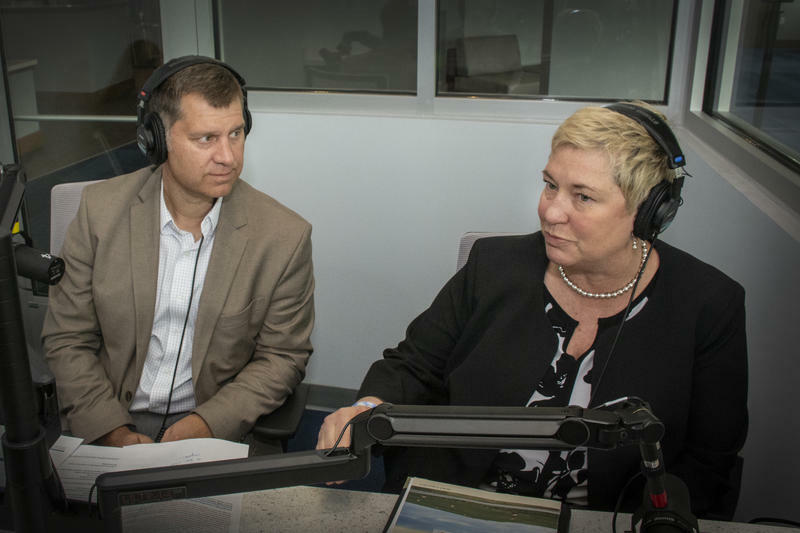 Bobbie Tibbetts, Vice President, Sanford Health Foundation, joins the program to discuss the impact of philanthropy in the state. We talk about gifts, both big and small, as well as the role of philanthropy in healthcare. 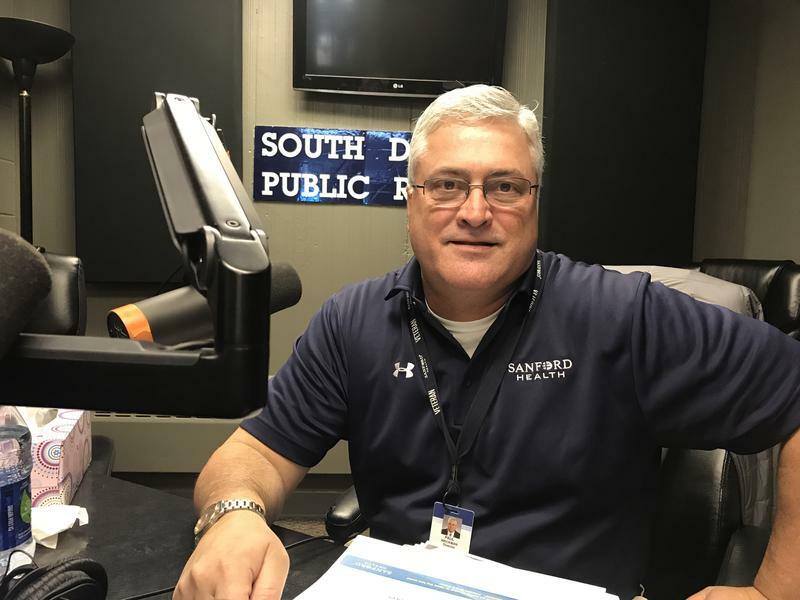 Paul Weckman is a retired U.S. Navy Captain and the current director of Sanford Health’s new department of veterans and military services. He joins us to discuss the goals of the initiative. 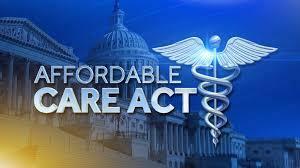 November first is the first day of open enrollment with the Affordable Care Act. On October 12th, President Trump signed an executive order designed to end Obama-era reimbursements for insurers help with service to low-income consumers. 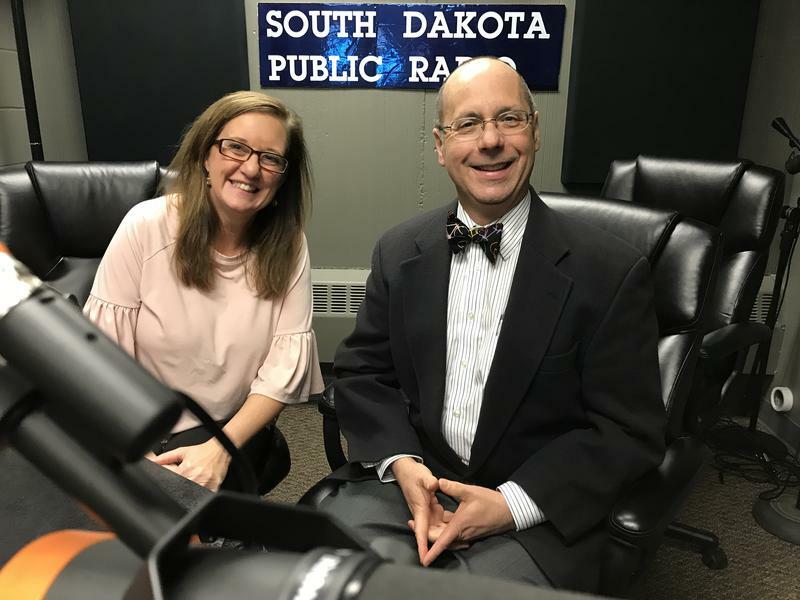 We talk health insurance for South Dakotans with Jennifer Grassrope, Outreach & Enrollment Specialist for the Affordable Care Act, and Kirk Zimmer, Executive Vice President, Sanford Health Plan. If you live in a rural area, your chances of dying from cancer are higher than those of your metropolitan neighbors. A new study from the Centers for Disease Control and Prevention looks into the Cancer Incident Rate. 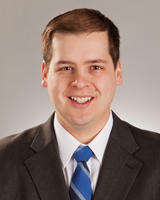 Joining us to make sense of it is Dr. Jonathan Bleeker, an oncologist with Sanford. 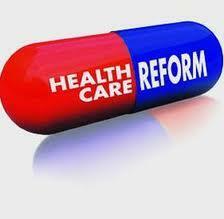 Today marks a landmark vote in the Senate regarding health insurance in America. 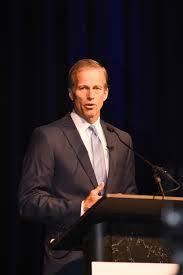 This morning we caught up with Senator John Thune for details on what exactly today's procedural vote means and what happens in the days ahead. Most biographers pay little attention to food. A new book seeks to remedy that. 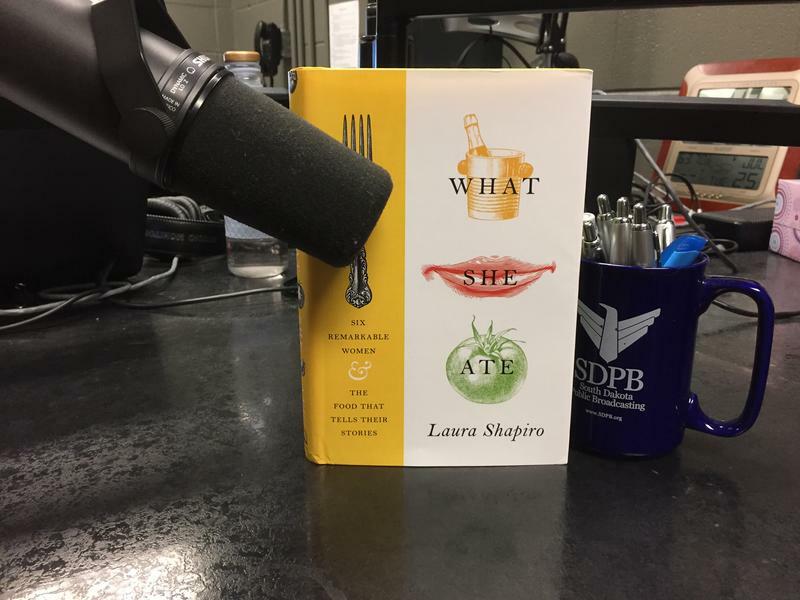 Laura Shapiro is the James Beard award-winning author of "Six Remarkable Women and the Food That Tells Their Stories," an account of the relationships six famous women had with food. She joins us to talk about food, gender, and why telling our own food stories. 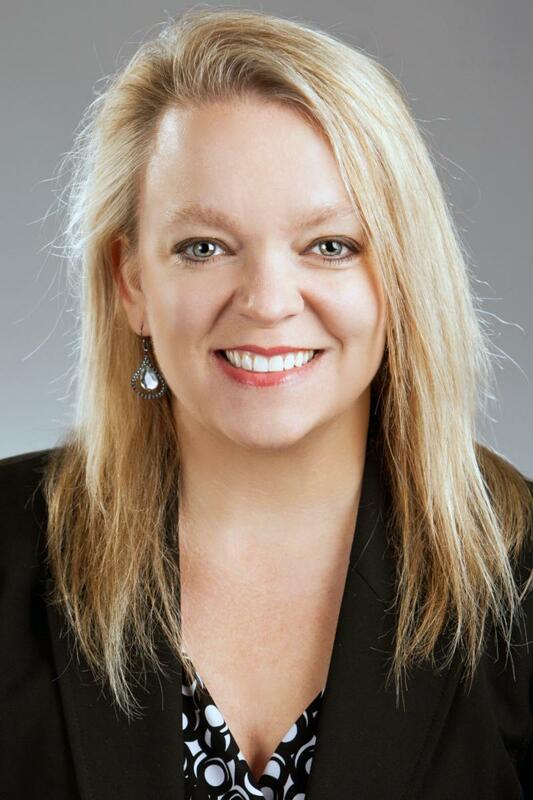 A biospecimens working group for a national children's health program has a new co-chair. 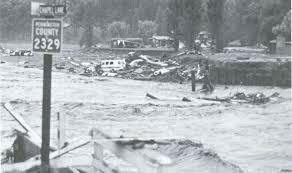 This group is part of the Environmental Influences on Child Health Outcomes, or ECHO. 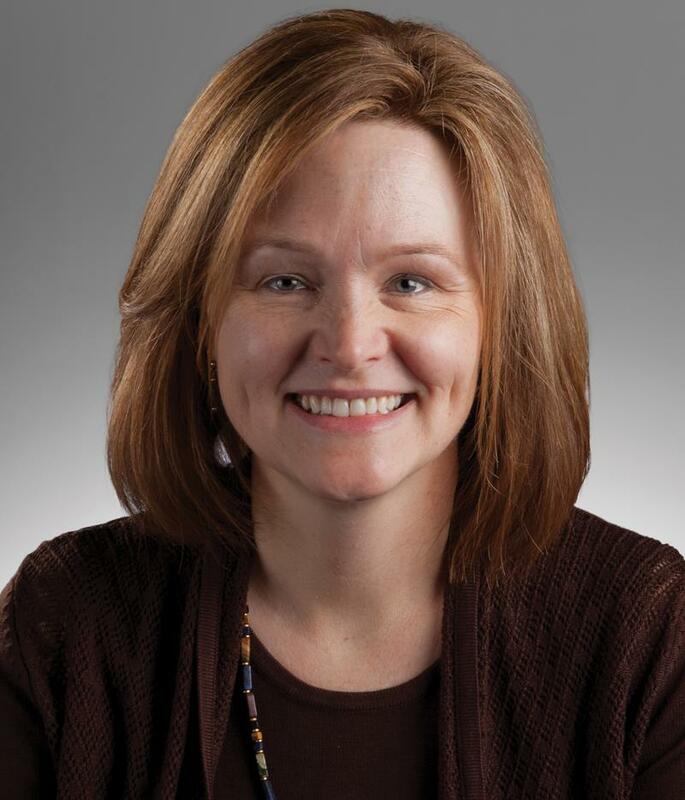 Amy Elliott is a Sanford researcher and was appointed by her ECHO colleagues. ECHO is an initiative of the National Institute of Health that studies how environmental exposures affect child health and development. Dr. Elliott joins us with more. 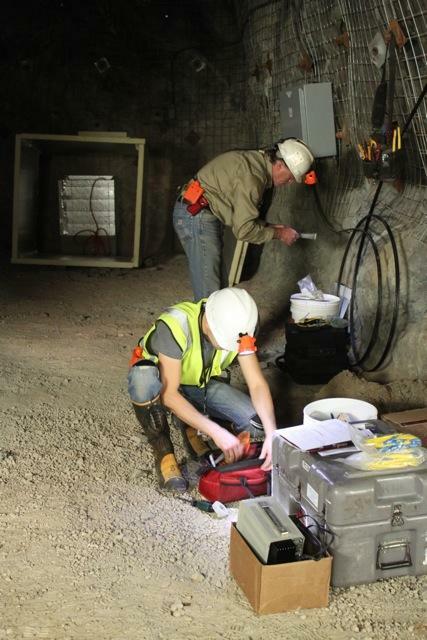 An array of seismographs positioned throughout the former Homestake Mine can detect earthquakes that happen on the other side of the planet. The NSF funded research at the Sanford Lab aims to learn more about how earthquake waves travel through rock. The research could also help scientists establish a next generation gravity wave detector. 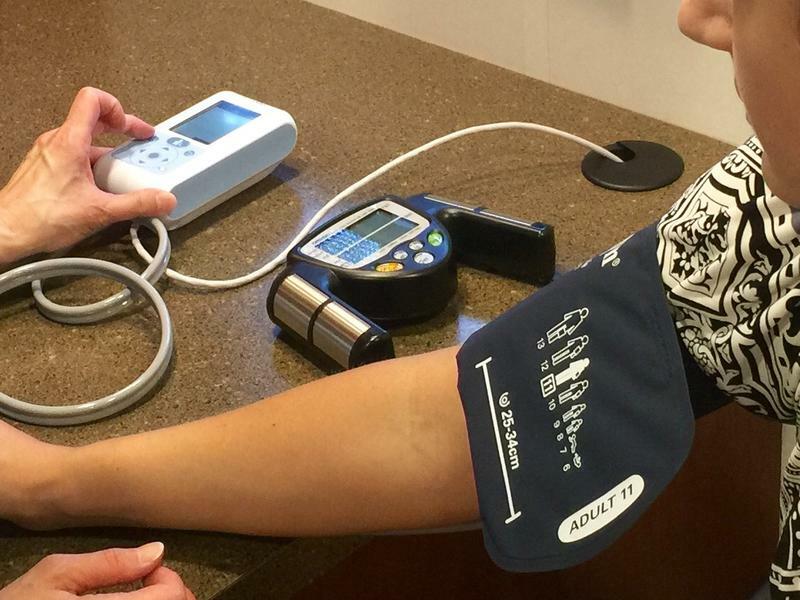 A shortage of physicians is a problem in South Dakota's small towns. 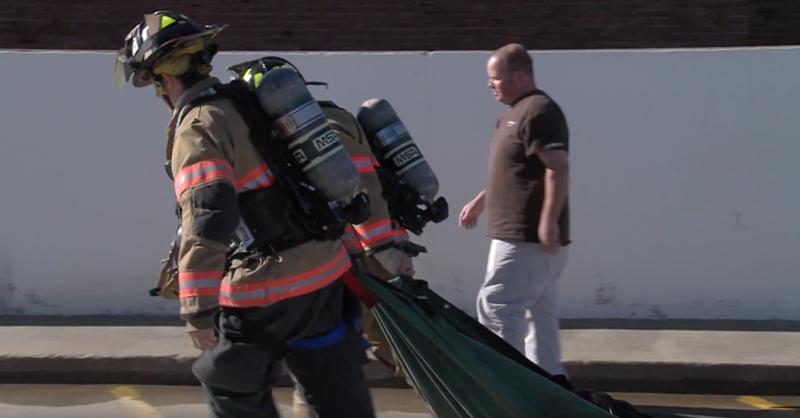 But a new initiative at the University of South Dakota Sanford School of Medicine is designed to help fix the problem by sending medical students to rural South Dakota hospitals. Dr. Jerome Freeman is a practicing neurologist and chair of the Department of Neurosciences at Sanford School of Medicine. Dr. Freeman believes medicine is rich in science and technology, but all too often its marvelous powers are accompanied by a clinician's calm detachment rather than the soft touch of human kindness. 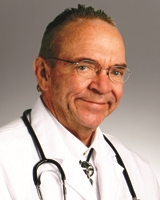 Dr. Freeman's book "Bringing Kindness to medicine: Stories from the Prairie" illustrates the power and importance of kindness through real-life stories from his years practicing medicine in South Dakota. After a thrilling game seven victory, the Miami Heat are the 2013 NBA Champions. This gives the franchise back to back championships after making the league finals, the last three years. The distance between Miami and South Dakota doesn't give the Heat a large fan base in this area. However, there's a new partnership that could change that. 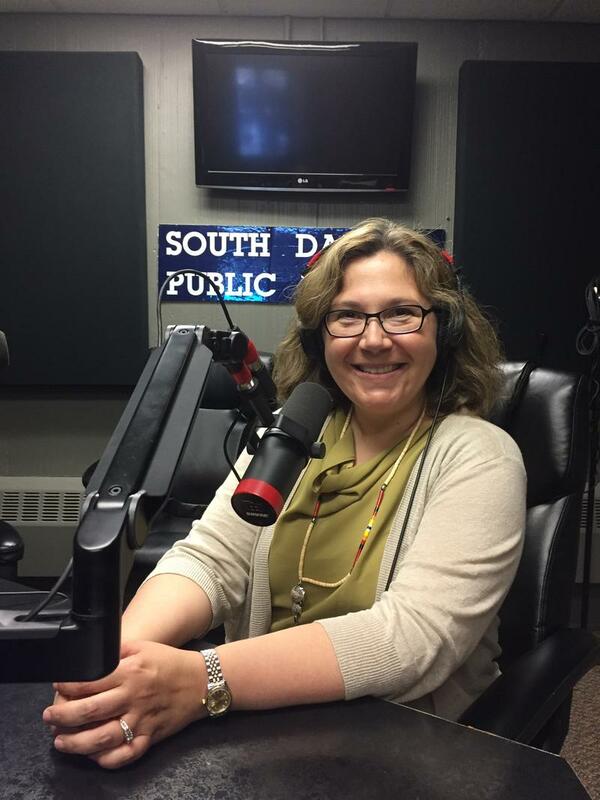 Sanford Genetic Counselor Kristen DeBerg joins the program to discuss selective mastectomy. Kristen is the person who runs the test to find out the BRCA2 gene, which is what put Angelina Jolie at such a high risk. 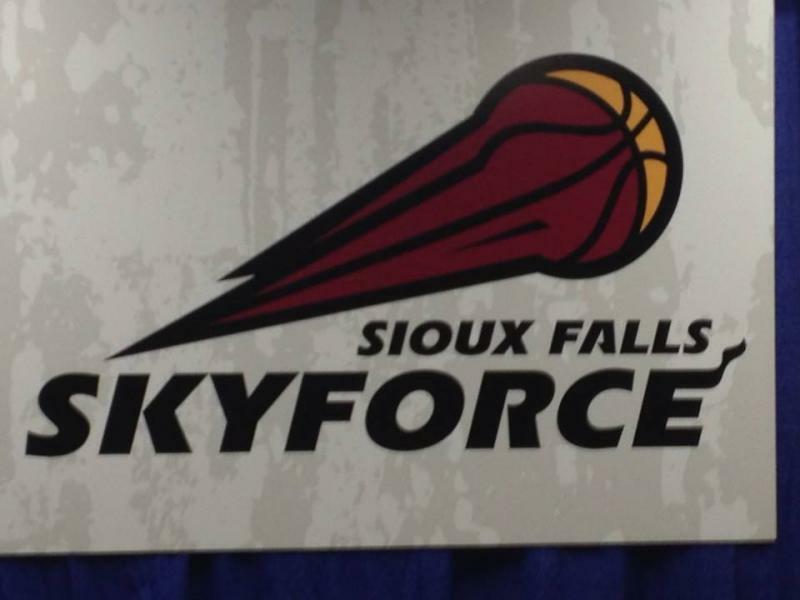 The Denny Sanford Premiere Center in Sioux Falls is moving closer to completion. Today the city announced sponsorship spots for loge seating at the facility. Participants surrounded by the project are very excited with the progress. 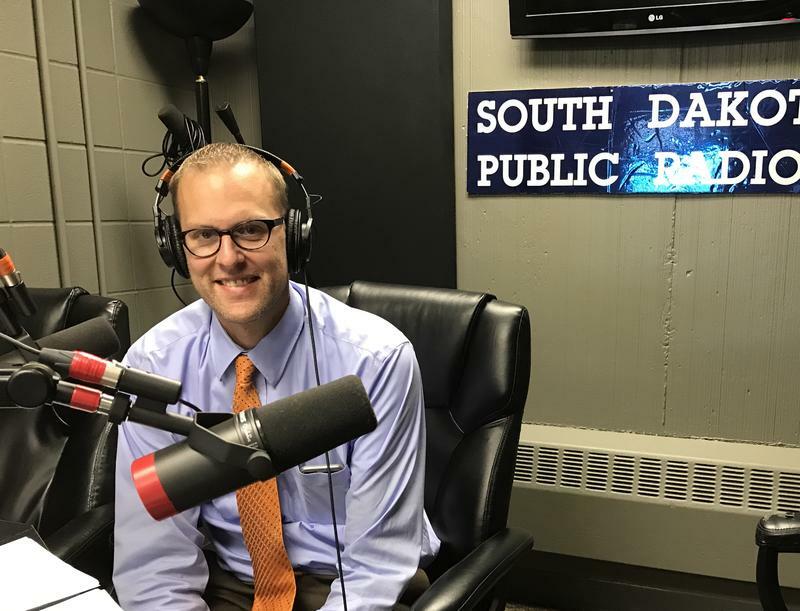 SDPB Radio's Kealey Bultena reports from this morning's Health Care Summit hosted by the Sioux Falls Area Chamber of Commerce at the Washington Pavilion. 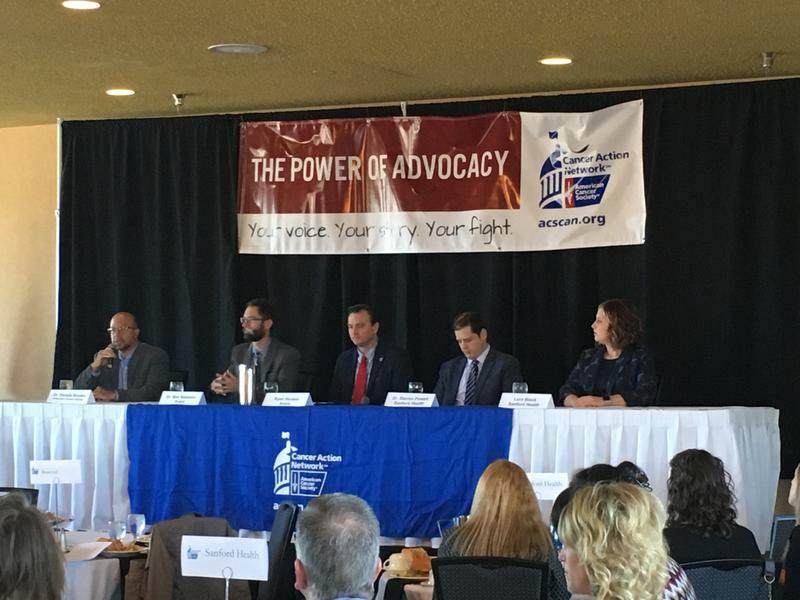 Many businesses, including over 2200 Chamber members had the chance to ask questions about how the Affordable Care Act will affect business. Panelists included Deb Fischer Clemens of Avera Health, Tom Pruner from Eide Bailly LLP, Cindy Morrison with Sanford Health and Dave Kroon of Woods, Fuller, Schulz & Smith.